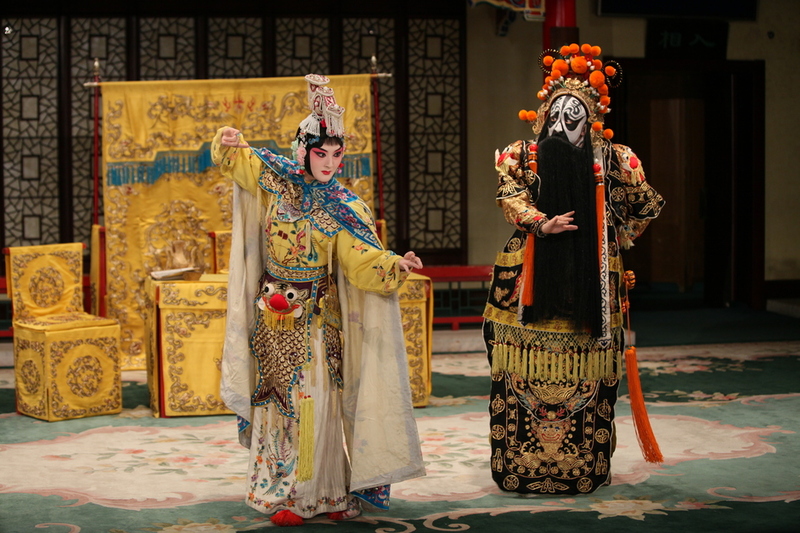 In November, the China National Peking Opera Company opera company performs two Chinese masterpieces, Warrior Women Of Yang and the full-length European premiere of Farewell My Concubine at Sadler's Wells. The latter show brings together a cast of over 50, combining music, song, mime and finely crafted costumes for their tale of grief, courage, patriotism and family loyalty. What are the best dining options near China National Peking Opera Company London? China National Peking Opera Company gyms, sporting activities, health & beauty and fitness. The best pubs near London China National Peking Opera Company. China National Peking Opera Company clubs, bars, cabaret nights, casinos and interesting nightlife. Where to have your meeting, conference, exhibition, private dining or training course near China National Peking Opera Company. From cheap budget hotels to luxury 5 star suites see our discounts for Sadler's Wells Theatre hotels, including Thistle City Barbican Hotel from 81% off.